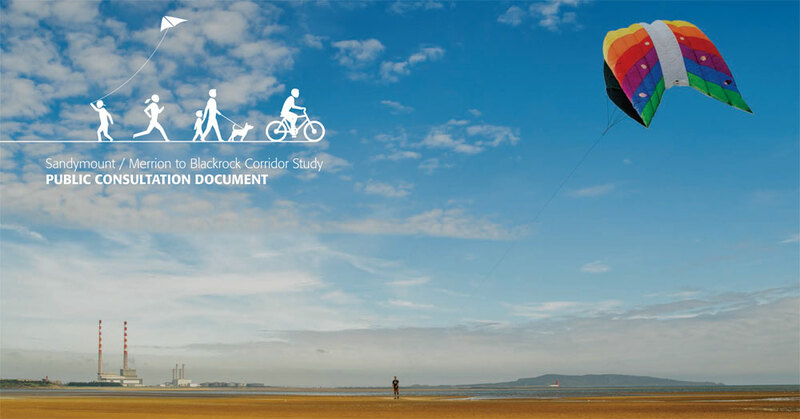 The National Transport Authority is today opening a process of public consultation around proposals that will address the acute transport needs along the Sandymount/ Merrion – Blackrock corridor. This is our Emerging Preferred Scheme which seeks to provide a comprehensive solution to a complex set of transport needs, in a way that will deliver real benefits to bus and rail passengers, cyclists, pedestrians, and all road users. Traffic and congestion in the Merrion Gate area have become more and more acute in recent years. What we are putting forward is an ambitious and forward-looking set of proposals that we feel will deliver real benefits to commuters, road users and local communities all along the route. To ensure the plan is as good as it can possibly be, we are actively consulting with the public. If members of local communities, or public transport users, or cyclists, or road users or the business community have suggestions as to how we can do this better, we will certainly reflect that in the finalised plans. We are very anxious to get as wide a range of views as possible, and we want to engage with as many people as possible in the consultation process that gets under way today, so that we can be confident that final plan, maps out the best way forward. All submissions and observations received within the timeframe set out above will be taken into consideration before the finalisation of the Strategy. All submissions must include the full name and address of the person making the submission and where relevant the name of the body or organisation represented. Please note that submissions are subject to Freedom of Information Act. Submissions may be published on this website. Closing date for all submissions in relation to all the relevant and supporting documents has been extended to 5pm on Tuesday 31st of January 2017.